‘Main Idea -Sentences’ helps kids who have trouble with reading comprehension. Identifying the main idea is a key part of reading comprehension. ‘Main Idea -Sentences’ builds this comprehension skill in a fun, game-like environment. The skill is developed step-by-step until mastery. See below for complete description. 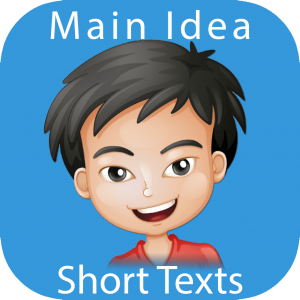 ‘Main Idea – Sentences’ is designed for children in Grades 2-5 who can read the words, but don’t understand what they read. Beginning readers in earlier grades can also benefit from the targeted skill development. 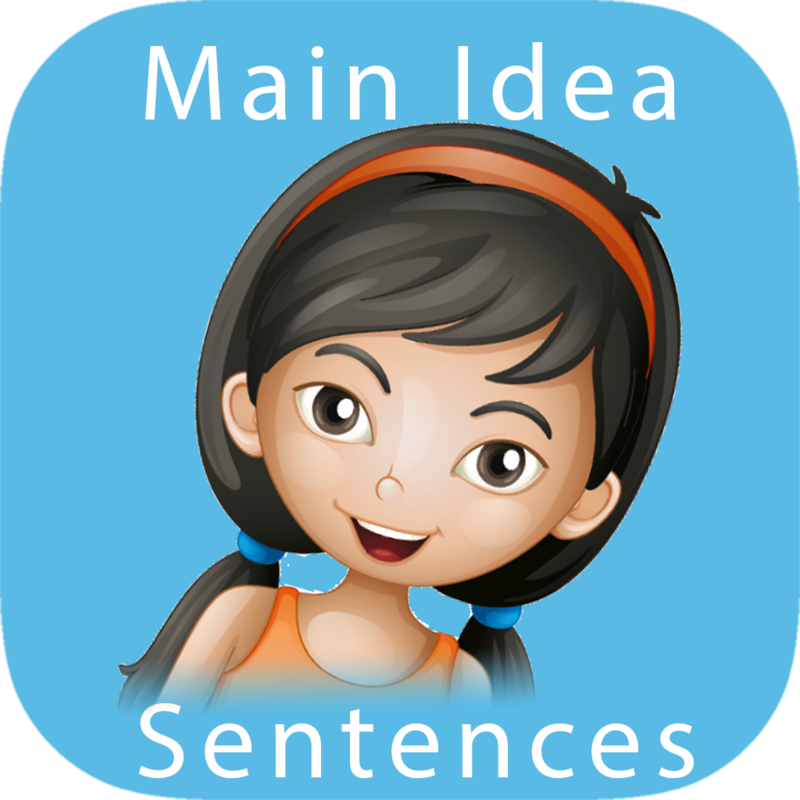 ‘Main Idea – Sentences’ develops the skill of knowing what a sentence is about. This skill must be firmly established before a child can determine what a paragraph or page is about. 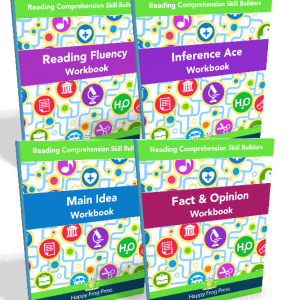 – Builds comprehension skills step-by-step until mastery. – Incremental learning. New levels are unlocked only when your child is ready. – Frustration-free learning. Your child will always be guided to the correct answer. – Fun and engaging Reward Center to increase motivation. – Easy parental review. Just check out the stars to see how your child is doing. – Contains over 600 examples, with content designed by professional teachers and researchers. – Advanced levels include timers to ensure fluency. Research shows fluency in the foundation skills is critical to reading comprehension. 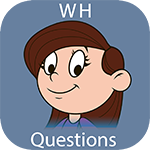 – Can be used independently (just hand it over: your child will know what to do!) or with a therapist/parent for reading intervention. – Provides extensive reporting for up to 10 students to suit the needs of parents, teachers, and therapists.